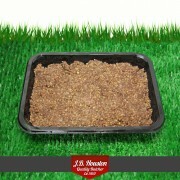 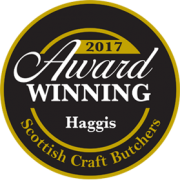 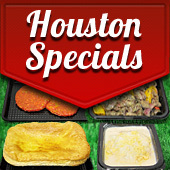 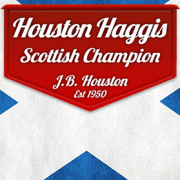 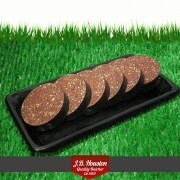 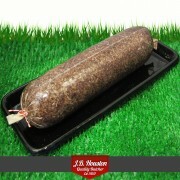 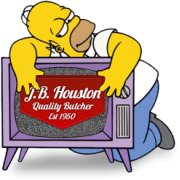 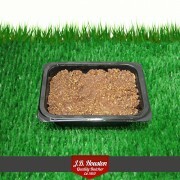 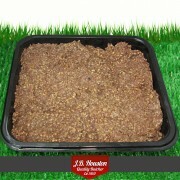 Houston special products, Burgers, Pies's, Stir fry, Marinated, BBQ, Haggis and Puddings. 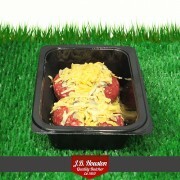 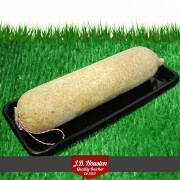 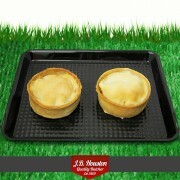 manufactured in our own in-house production facility using the finest ingredients. 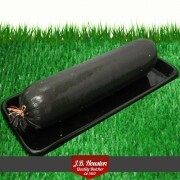 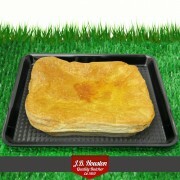 Large Steak Pie Feeds Approx 4 J.B. Houston's Steak Pie's are produced in our own facility wit..
Houstons Black Pudding Sliced Per slice - minimum weight 60g Vacuum sealed on day order placed..
Houstons Black Pudding, Whole Tube minimum weight 1700g Cut to weight and sealed on ..
Houstons Fruit Pudding Sliced per slice - minimum weight 60g Cut to weight and seale..
Houstons, Fruit Pudding, Whole Tube minimum weight 1700g Selected and sealed on the day t.. 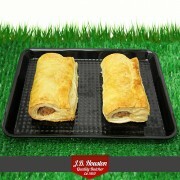 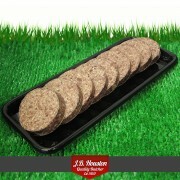 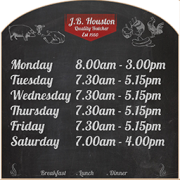 Medium Steak Pie for 2 J.B. Houston's Steak Pie for 2 are produced in our own facility with ..
Houstons White Pudding Sliced per slice - minimum weight 60g Cut to weight and seale..
Houstons, White Pudding, Whole Tube minimum weight 1700g Cut to weight and sealed on the .. 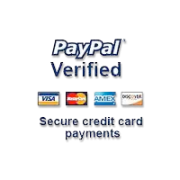 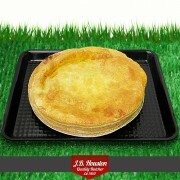 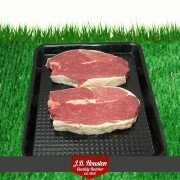 Individual Steak Pie J.B. Houston's Steak Pie's are produced in our own facility with ..
Boneless Gigot Lamb Chop pack of 2 - minimum weight 250g A fantastic centre cut stea..
Mince Round Pie Feeds Approx 4 J.B. Houston's Mince Round are produced in our own facility wit.. 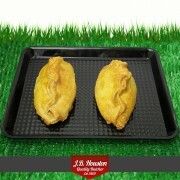 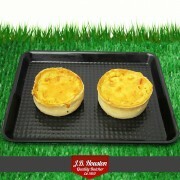 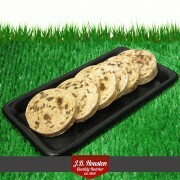 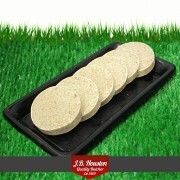 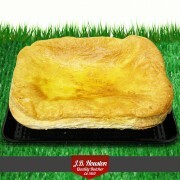 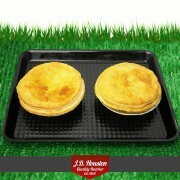 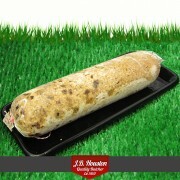 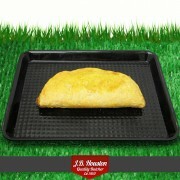 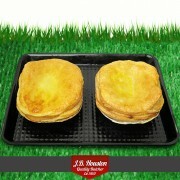 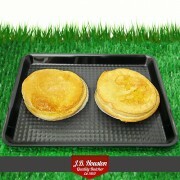 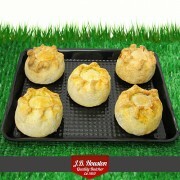 Individual Scotch Pie J.B. Houston's Scotch Pie's are produced in our own facility wit..
Houston Macaroni Pie J.B. Houston's Macaroni Pie are produced in our own facility with our own un..
Mini Mince Round Pie J.B. Houston's Mini Mince Round Pie's are produced in our own facility with ..
Houston Pork Pie J.B. Houston's Pork Pie's are produced in our own facility with our own unique r..
1 Individual Houston Bridie J.B. Houston's bridie's are produced in our own facility with ou..
Houston Chicken Curry Pie J.B. Houston's Chicken Curry Pie's are produced in our own facilit..
Houston Cornish Pastie J.B. Houston's Cornish Pasties are produced in our own facility with our o..
Houston Sausage Roll J.B. Houston's Sausage Roll's are produced in our own facility with our own ..
Garlic Mushrooms minimum weight 250g Produced and sealed on the day the order is despatched S..